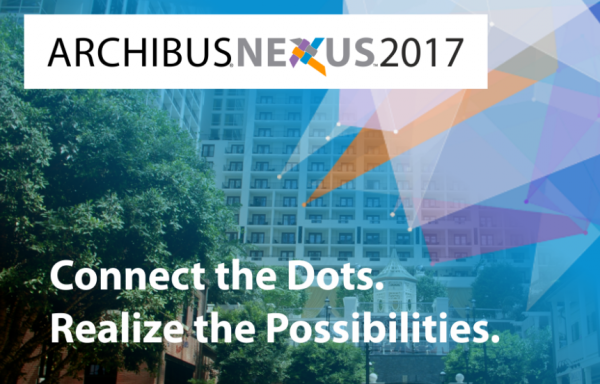 Archives for May 2017 | ISM Services, Inc.
ISM recently attended ARCHIBUS Nexus 2017, where co-founder Paul Williams was a presenter. On the opening day of the conference, Williams delivered a presentation on Big Data and the IoT to a full house. For further information, contact ISM. ARCHIBUS is the #1 provider of real estate, infrastructure & facilities management solutions in the world, and the conference is the annual pivotal event for the ARCHIBUS Eco-System. 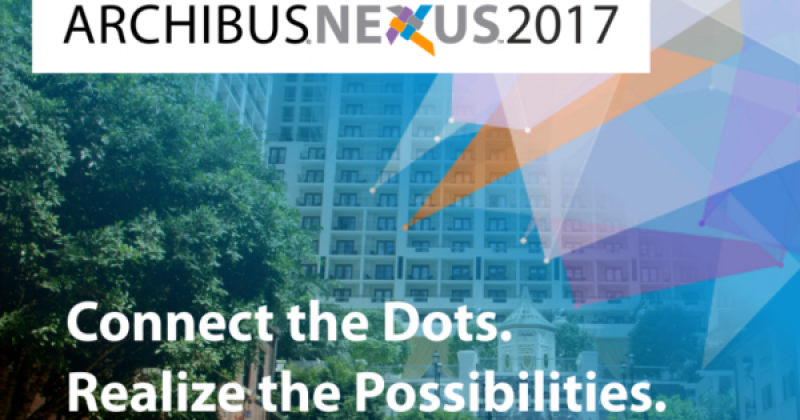 ARCHIBUS Nexus provides training, shared experience, and benchmarking for ARCHIBUS clients and service providers from around the globe. Throughout the year, members of the ARCHIBUS community participate in local user groups, international Special Interest Groups (SIGs), regional meetings, and targeted training courses to develop professionally.